That sudden crisp chill in the air should signal drivers that it’s time to check the tires on their vehicles. Dropping temperatures will lead to harsh weather for millions of drivers as they battle winter elements on the roadways. A maintenance check is needed because all-season tires currently on your vehicle may not provide the most effective performance on snow and ice. Severe winter conditions are a good reason to switch to snow tires for your car or SUV. Should You Switch to Snow Tires This Winter? Antares Grip 20 - Horizon Tire Corp. 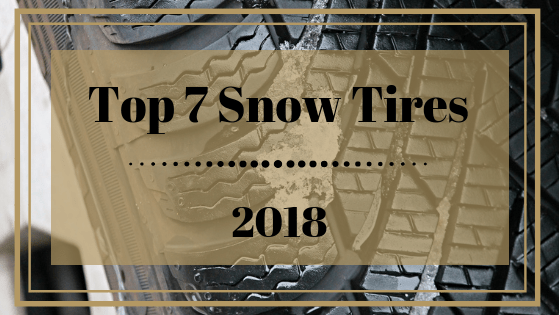 I've put together a list of car and SUV winter snow tires to help you choose which tires to switch to before the winter weather blows into your area. Each tire selected for review meets industry standards for winter driving. This tire series puts a bite into winter conditions. The Michelin Latitude X-Ice snow tire has options for cars and SUVs and performs so well that drivers feel confident on some of the roughest roads. Latitude X-Ice tires have proven to perform over several winter seasons, even across extended winters from October through May. 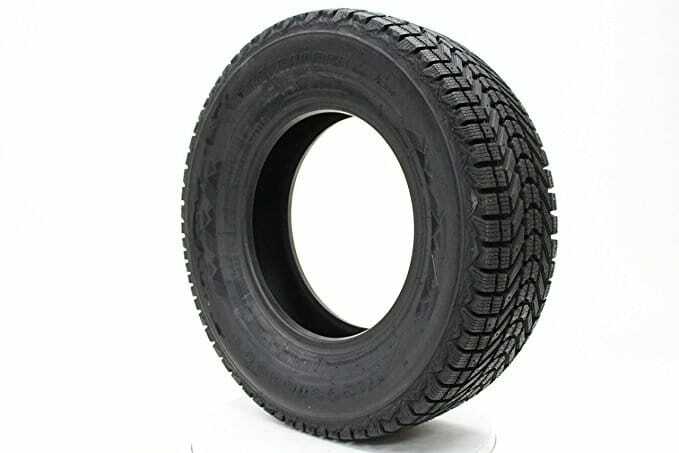 Long lasting tires like these help you save money while protecting your vehicle. It’s almost as if these tires live to tackle rain, ice, snow, and slush in the coldest temperatures thanks to their FleX-Ice™ Compound. They tend to perform head-to-head with comparable all-season tires through tough weather. 2. Antares Grip 20 - Horizon Tire Corp. I wanted to display an economical winter tire, because everyone wants to save money. The Antares Grip 20 series is a straightforward, no-nonsense tire at a more affordable price. 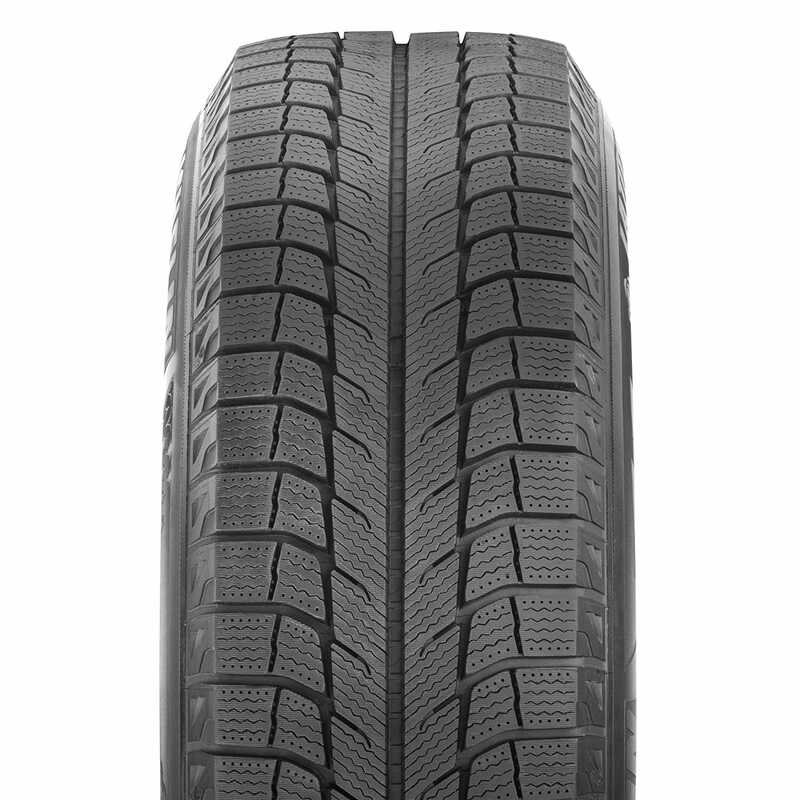 This winter tire is designed to handle snow and ice with tread design balanced for wet and dry performance. The company is newer to the U.S. market, having introduced products here about only 10 years ago. Price-shoppers would do well to check local tire retailers for even better prices on this tire. Purchasing four at a time is less of a burden when this kind of deal is available. This is a stellar tire coming from Goodyear. The company brags on Goodyear Ultra Grip Ice snow tires and their ability to handle ice. Mix in snow, slush, and rain and this tire has the traction to outperform high expectations. I love that this tire has a low temperature rating to rival any competitor. The resilience that these winter tires have against cold temperatures is incredible. These Ultras are ready to go whenever and nearly wherever needed. As tough as this tire is in bad winter weather, it rides much quieter than expected. It just doesn’t have the road “hum” expected of heavier duty tires. The way the tread “blades” are cut into the tire allow it to maintain grip while cutting down the noise, making them ideal for family travel during the winter holidays. The traction of Goodyear Ultra Grip Ice tires is exceptional in the ice and snow, as their name implies. Handling is enhanced for the driver with these wheels thanks to the sturdy tread base that holds up to wear through the season. Snow and ice fear the Bridgestone Blizzak tire and the way it slices through the muck down the roadway. Bridgestone touts the “multi-cell” compound material of these snow tires designed to push water away from the surface of icy roads. I like that the design guards against slipping and helps braking efficiently on slick surfaces. This tire’s design from tread pattern to contact patch focuses on improving grip to the roadway and maintaining driving stability. The Blizzak’s design is really noticeable when you need to slice through snow. Technology used in these tires helps maintain pressure across the tire and improve traction. That’s a big plus for me, because nothing spooks me more than when I feel the tires slipping under me. Traction with the Blizzak series reduces my stress level while driving on snow and ice. 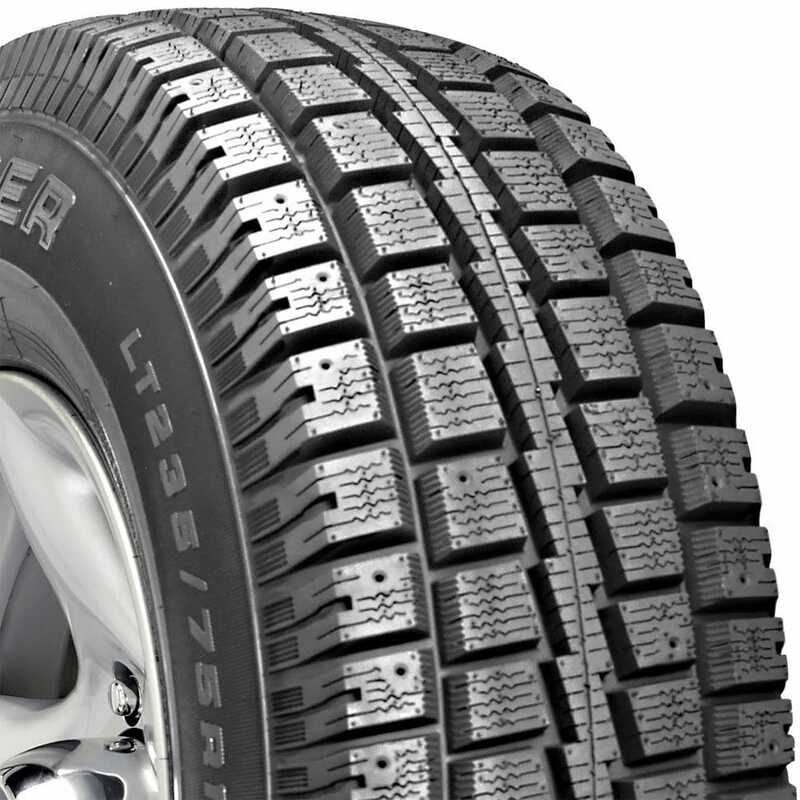 Cooper has a long-standing reputation for quality tires, and the Discoverer M+S series of snow tires maintains that reputation. I’m impressed with the “Snow-Groove” design. This Cooper technology produces edges meant to bite into snow and ice without the tire tread giving in to the elements. It helps traction with more "snow on snow" and less "snow on rubber." Winter roadways won’t always have frozen challenges, and the Discover M+S even maintains noticeable traction in cold rain. This helps me feel safer even when faced with the safety risks of driving on wet roads. Cold weather and roadway obstacles can beat down any tire. Cooper paid extra attention in this tire series to enhance the tire design, shape, and material to balance treadwear against extended use in cold conditions. Science fights snow in this cold-season tire. 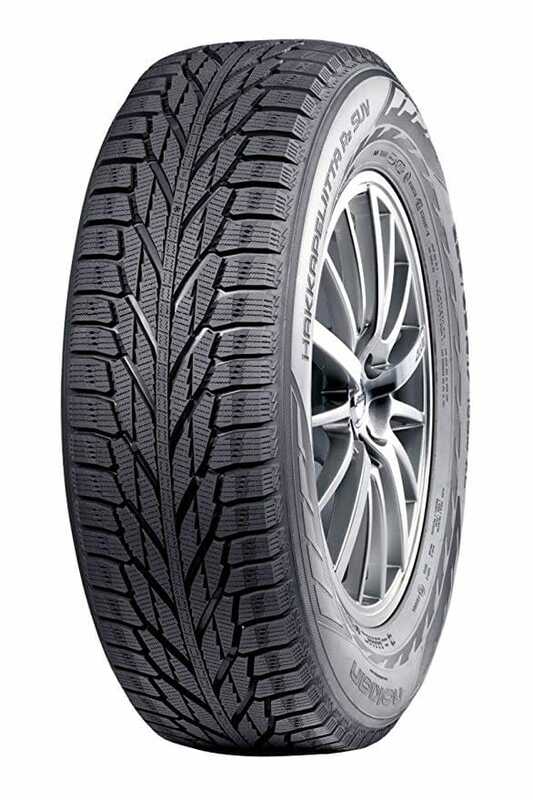 The Nokian Hakkapeliitta R2 Studless Winter Tire is the next generation in a series of proven snow tires. Nokian’s technology in this tire series adds millions of tiny, multi-edged traction particles into the rubber compound. Imagine these rock-hard particles helping grip the driving surface in harsh conditions. I like that this is a studless tire with science that makes it perform like a studded tire. Tread designs are described as grip claws and slush claws by the tire-maker, and they definitely make a difference when braking and accelerating on snow and ice. These tires would prove useful in any workaday highway commute during snowy conditions. The way their design also pushes water off the roadway is a plus. Despite the intense grip design, these tires provide a smooth ride for all passengers. Snow-covered and icy roads can get rough, so the improved comfort ride makes a difference on longer trips. Frigid driving conditions don’t seem as daunting with these Nokian winter tires on my vehicle. There are plenty of additional features—safety, performance, fuel economy, materials—that give confidence these tires will perform in severe temperatures and winter conditions. The Firestone Winterforce snow tire series is a workhorse winter tire that steps up and plods through snow and ice. Matching these tires with your car or SUV means winter is easier to handle despite the level of snow, sleet, or ice. I really like that Winterforce tires are no-nonsense tires backed by performance technology. I want a comfortable ride in the winter, but I also want to stop when needed and get going just as easily. More good features that can help you with the worst winter conditions include a high number of sipes and advanced tread patterns. Together, this creates more help from the tire design to perform better in both wet and dry conditions. I like that this also increases snow, rain, and ice traction. Winterforce tires are also ready for adding tire studs if needed for severe winter conditions. 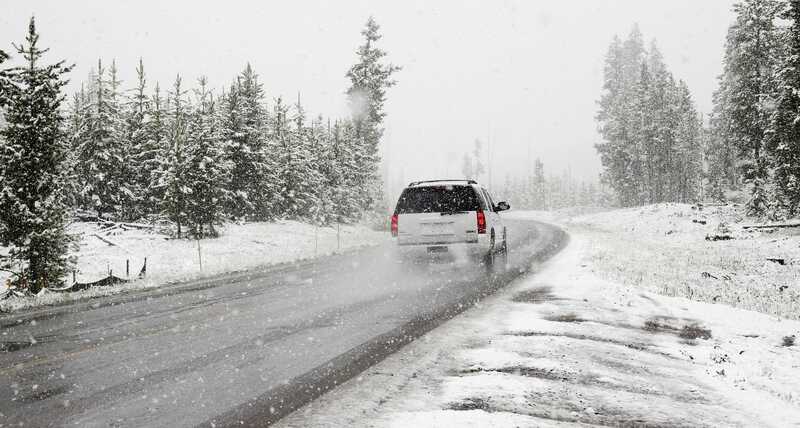 Traction—how well the tire grips the road—is key to safe driving in wintry weather. It helps ensure you’re able to brake safely, reducing your risk of sliding off the road in emergency situations when you’re battling heavy snow or icy slush on the road. If you have to travel in inclement weather, good snow tires with top quality traction can help keep you moving forward rather than getting stuck. Many cars and SUVs are equipped with all-season tires that perform well in most weather conditions. Winter changes the safety equation quickly, though, so investing in snow tires can help provide better traction for starting and stopping your vehicle in winter weather. 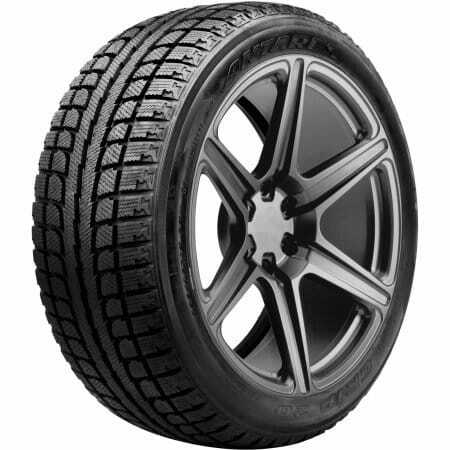 The performance difference of snow tires comes from the rubber and tire tread. The rubber used to make snow tires is softer, which provides more grip on road surfaces. Advanced tire tread patterns have more sipes in the treads. Sipes are tiny cuts in each of the treads that improve grip. Without quoting an engineer, suffice it to say winter tire treads are designed to push winter elements—snow, ice, and slush—away from the tire surface and keep the tire gripping the roadway. Added traction that goes above and beyond the ability of most “normal” tires offers comfort to drivers, allowing them to safely blaze through the upcoming winter. Every year I’ve lived in harsh winter areas, like those in the West and Midwest, winter tires delivered as needed. Start by considering where you live. Winters with consistent snow, sleet, rain, and icy highways and temperatures below 40 degrees are considered harsh. Winter tires add safety, especially if you’ll travel regularly. Choosing which tires to purchase for the winter season often boils down to comparing cost to benefits. Snow tires aren’t made to be driven all year, especially not in warmer months. Winter tires will wear down much faster than all-season tires on dry, warm roadways. Investing in winter tires means you’ll use them when needed and store them in the off season. If you live in an area with rough winters, quality snow tires may be necessary for your driving safety. All-season tires that don’t perform as expected in winter can end up costing you more than an extra set of tires. One unfortunate slide off the road and BOOM—you’re replacing a wheel or an axle or repairing a smashed fender. The thought of sliding down my own driveway because my tires couldn’t cut it in the snow terrifies me! Costs include the initial purchase of snow tires, having an auto technician switch out the tires (unless you’re a fellow gear head and do this yourself), and storing the tires off-site if you don’t have room at home. Selecting snow tires for your vehicle and the climate where you live may seem daunting at first. But, hey, you have my reviews above to guide you! Make sure you know your vehicle’s tire size and match that carefully to any tire purchase. Also pay close attention to the specifics of each tire in the series you’re considering. 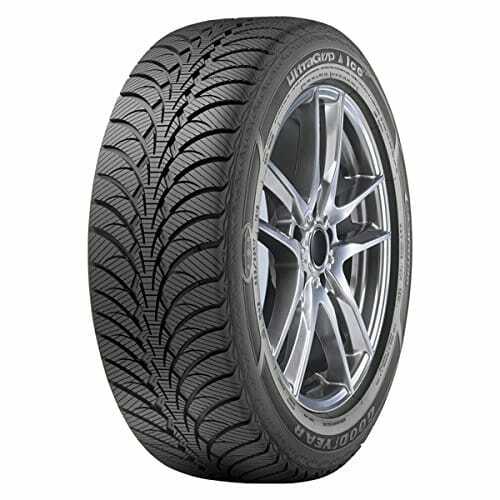 Not all tires in a series like the Antares Grip 20 are the same. You’ll need to know your vehicle make and model, and even the engine size. How bad was the weather last winter? Does this year's forecast predict a harsher winter? How bad are the roads in your area? Are winter road construction projects planned where you drive frequently? Really try to personalize your need for snow tires. This will help you balance whether you should invest more. Car care professionals and industry experts all recommend buying a full set of snow tires. Purchase the highest quality tires your budget will allow and make sure to maintain your snow tires properly. When shopping for snow tires, try not to confuse all-season tires with those designated as winter tires. Winter tires should have a three-peak mountain snowflake designation stamped into the sidewall. 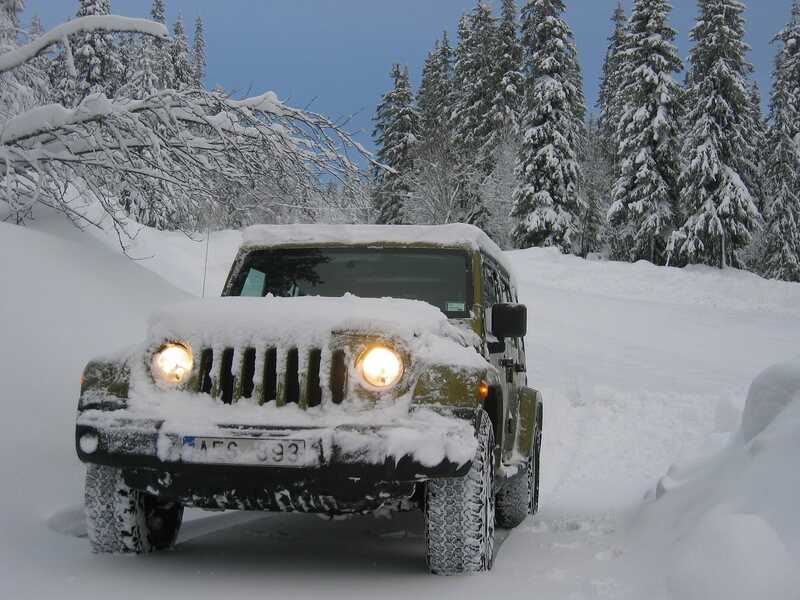 The U.S. Tire Manufacturers Association (USTMA) has snow traction standards for winter tires. 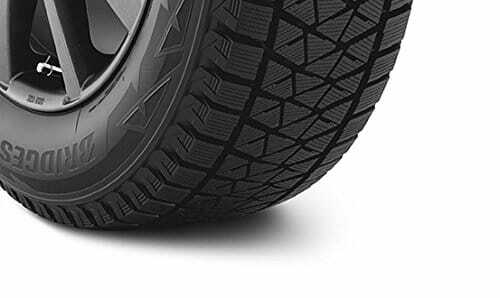 The snowflake stamp indicates the tire meets these quality and design standards. Be mindful of tire tread life/mileage warranties and other manufacturer warranties for winter tires. The higher the tread life/mileage rating (i.e. up to 30,000 miles), the longer you can expect your tires to last. Manufacturers may also add warranties, such as a 30-day warranty or a spare tire guarantee. Check each warranty for how it applies to any purchase. A word of caution when it comes to winter tires: don’t get cocky while driving on snow and ice just because your new wheels feel so good driving. Winter tires are meant to add performance and safety, not a license to speed up in wintry conditions. Don’t let extra confidence in your ride translate to cocky driving. Snow and ice are still cold, slick, and dangerous. Winter tires help you maintain control while driving in these conditions. They are not meant to give you reason to fish-tale for fun. 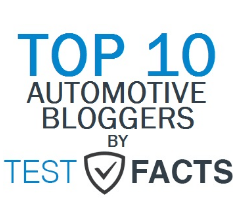 Don’t be the one in your auto club that tries to prove me wrong. When searching for winter tires that meet your needs, you’ll need to consider driving conditions, your vehicle, budget, and quality of tires. Finding the best tires for you can be a tough decision. Winter tires add another level of performance and safety when the road gets hazardous, so it’s important to invest in ones that are the right fit for your vehicle. 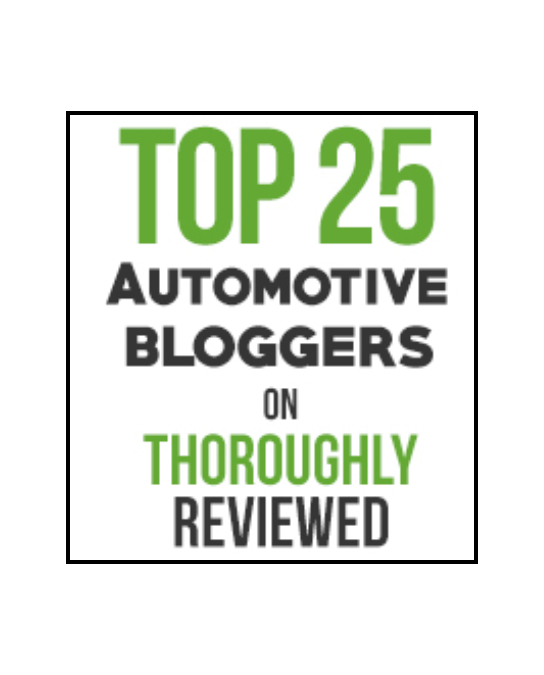 Safety, efficiency, and budget are the top three things I consider when it comes to choosing the right tires for any driving situation at the best possible value. That’s why I’m highlighting the Firestone Winterforce for winter tires this season. This tire series delivers the quality, no-nonsense product that makes me feel confident facing harsh winter conditions on roadways. Compared to others, Firestone Winterforce offers value expected to last for years. Technology in this tire series delivers tread designs to increase traction and overall handling stability in adverse conditions. I’m also impressed with how many car owners I found buying their second (or third, or fifth) set of these tires, whether for other family vehicles or replacing sets that lasted them for years. Add in Firestone warranties, and I’m even more comfortable riding on these tires through snow, slush, ice, and rain. But don’t just take my word for it. Assess your personal needs and do your research to find the winter tire set that works best for you.